Mexico’s Pacific Treasure has positioned itself as a strong destination for film production both on a national and an international level thanks to its diverse scenery and locations, which are perfect fodder for the cameras. 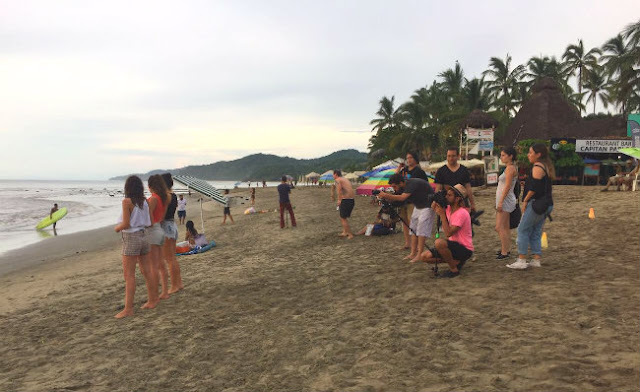 The month of August was very busy, with three Mexican production companies visiting the Riviera Nayarit to tape everything from commercials to scenes from a reality show at some of the destination’s finest locations. One of the objectives of the Riviera Nayarit Convention and Visitors Bureau (CVB) is to lend its support to film, television and commercial production in order to promote the destination’s attractions via public relations efforts, which generate a greater impact at a lower cost than traditional paid advertising. As a result of the department’s work, Mexican production company The Liftmx was in San Francisco from August 3-6 to tape a Corona beer commercial, which generated revenue of approximately 120,000 pesos. Meanwhile, production company Central Films was in Nuevo Vallarta from August 5-8 taping a commercial for Volkswagen vehicles at the El Tigre Golf Course in Paradise Village. 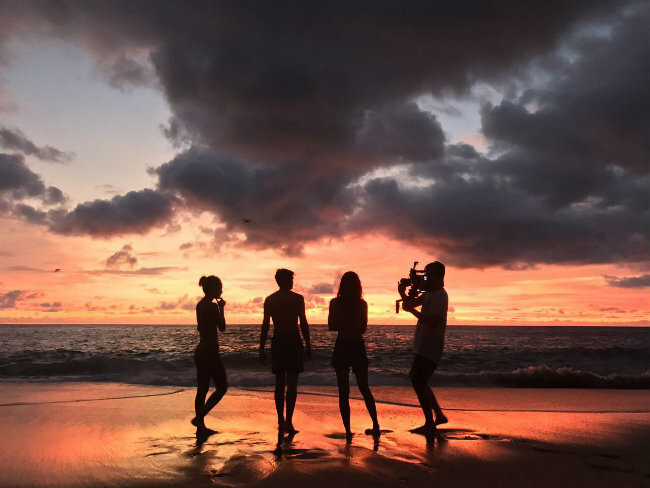 Finally, production company One Luc filmed scenes for the reality show Wild On from August 23-26 on location at the W Punta de Mita Hotel, as well as in Punta de Mita, Litibú, Sayulita, San Pancho, and El Anclote and La Lancha beaches. “The Riviera Nayarit is positioned as a strong destination in the production tourism industry both on a national and an international level thanks to the fabulous diversity of its landscapes and the many locations that are excellent for filming,” commented Marc Murphy, Managing Director of the Riviera Nayarit Convention and Visitors Bureau (CVB). Over a hundred movies—including well-known titles such as Beverly Hills Chihuahua, Limitless and Elysium—and TV programs from top stations including Univisión, Telemundo, Televisa, TV Azteca, Canal 40, BBC, The Discovery Channel, National Geographic, MTV, NHK Japan, and ESPN; the Redneck Island reality show; and a long list of TV commercials and music videos have already been filmed in Mexico’s Pacific Treasure.